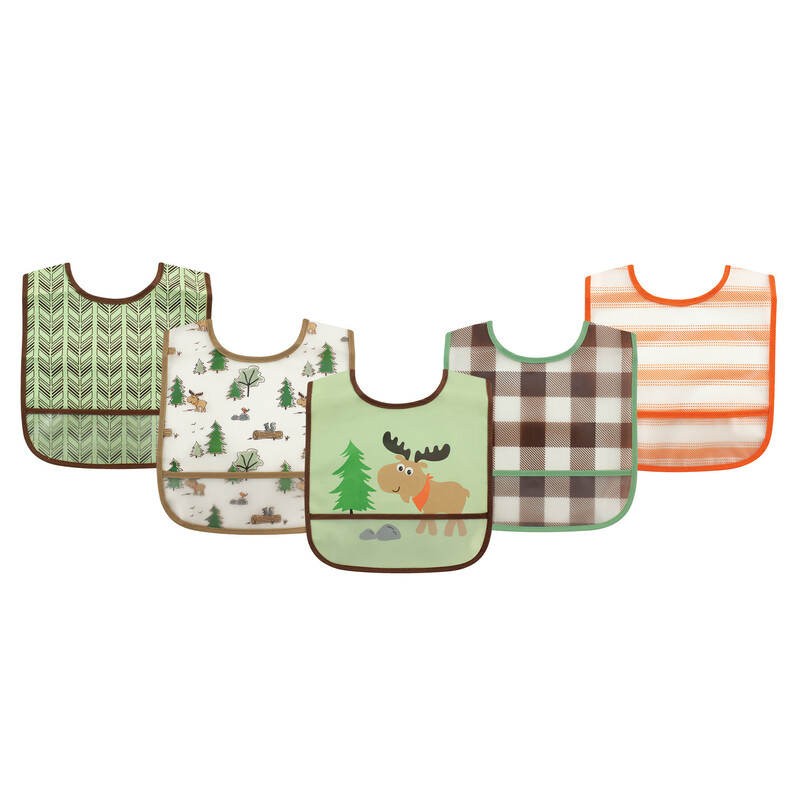 Luvable Friends PEVA Bib 5-Pack is ideal for preventing meal-time messes! 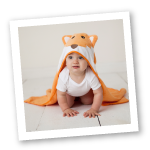 Water-proof, phthalate-free PEVA helps keep baby's clothes clean, and the pocket catches crumbs for easy clean-up! 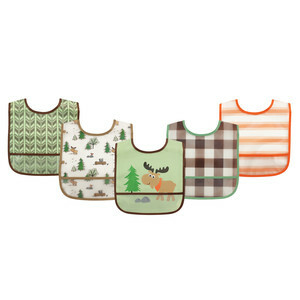 These bibs feature bright, fun patterns.